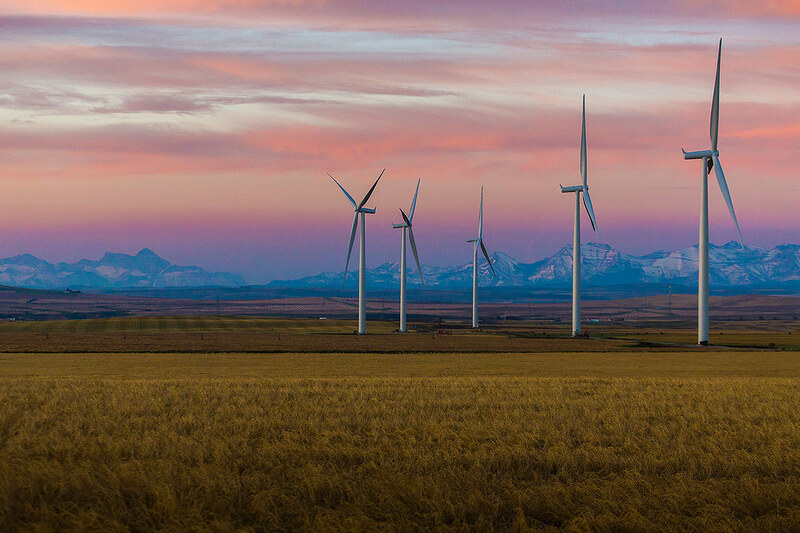 WindEurope publishes its European onshore wind energy statistics annually. 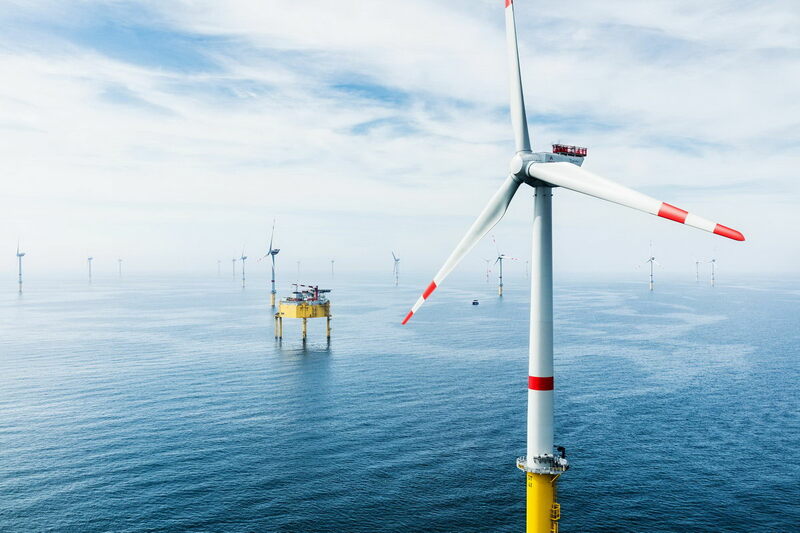 It also publishes European offshore statistics half-yearly, statistics that are eagerly awaited by the industry and media. 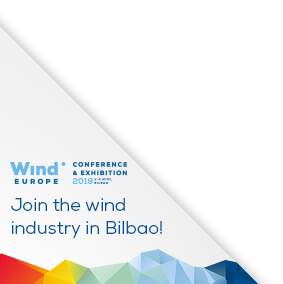 For global figures on onshore and offshore, WindEurope relies on its partner the Global Wind Energy Council (GWEC). WindEurope statistic publications are not available to order in hardcopy, but are freely available online.